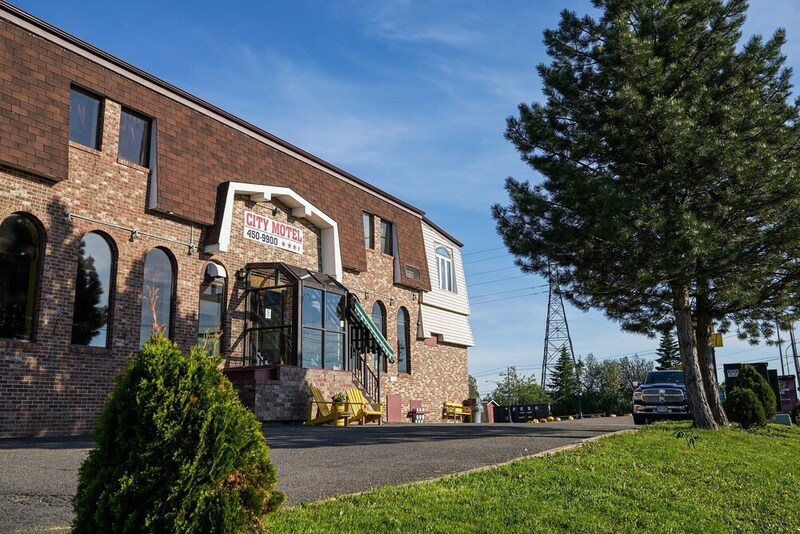 Situated in Fredericton, this hotel is 0.4 mi (0.6 km) from Regent Mall and 1.4 mi (2.2 km) from University of New Brunswick. St. Thomas University and Aitken University Centre are also within 1 mi (2 km). Along with a restaurant, this smoke-free hotel has a bar/lounge and coffee/tea in a common area. Free continental breakfast, free WiFi in public areas, and free self parking are also provided. Additionally, a microwave in a common area, a business center, and conference space are onsite. All 55 rooms provide conveniences like refrigerators and coffee makers, plus free WiFi and room service. Other amenities available to guests include free long-distance calls, hair dryers, and desks. The hotel offers a restaurant. A bar/lounge is on site where guests can unwind with a drink. A complimentary breakfast is offered each morning. A computer station is located on site and wireless Internet access is complimentary. This hotel offers access to a business center and a meeting room. This business-friendly hotel also offers a picnic area, coffee/tea in a common area, and concierge services. Onsite self parking is complimentary. The City Motel is a smoke-free property. The City Motel has a restaurant on site. Start your day with a free continental breakfast, available daily from 7:00 AM to 10:00 AM. You can order a meal from room service during limited hours.